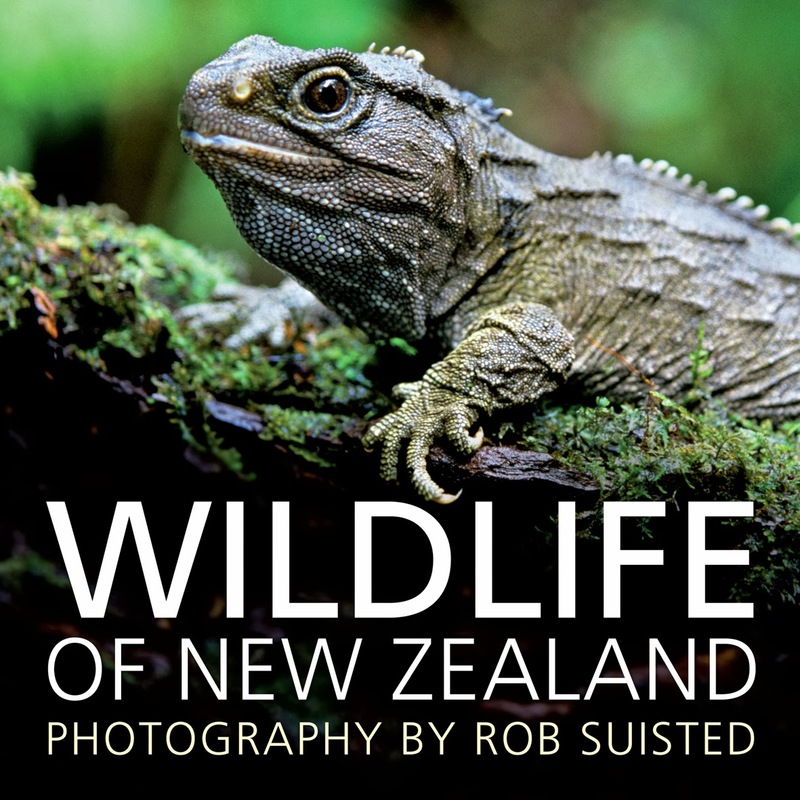 I love to see good books about our NZ wildlife being reviewed here and am keen to take closer look at this book. I'd also love to see a review of Liz Slooten's book "Dolphins Down Under." It is without doubt the best book ever written on this topic. 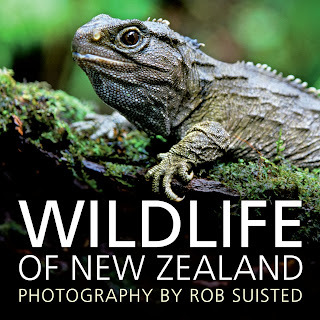 I would be very happy to review it somewhere on the blog if you would allow me.